The struggle to get your hands on the US cosmetics/make-up without hassle and customs is real. The shipping and customs is sometimes more than the actual items which stresses me out so much. If you are facing the same crisis as me, then I’ve got something that may be a helping hand. myMallBox allows you to sign up and you are a given an individual US address. This allows you to place orders from whichever store in the US. You can use the service in various ways; Order from sites directly or you can get the myMallBox team to order it for you. Then they ship it to your address into the UK. It’s that easy! You can sign up now to myMallBox and get your orders in asap! myMallBox was quite resourceful I was quite happy with the process and I didn’t get charged customs(yay – it’s my worst nightmare)! However, I did find that it was quite time consuming to try and delete a order you made a mistake and just start a fresh! 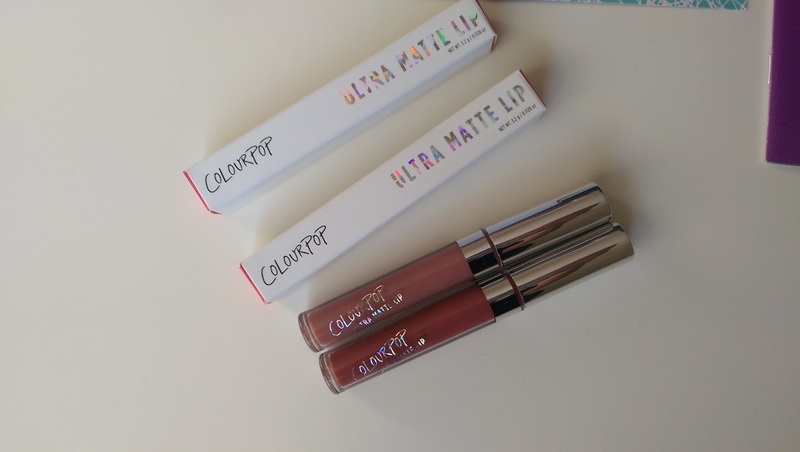 The products I decided to purchase were the Colourpop Ultra Matte Lip in the shades Tulle, Beeper. 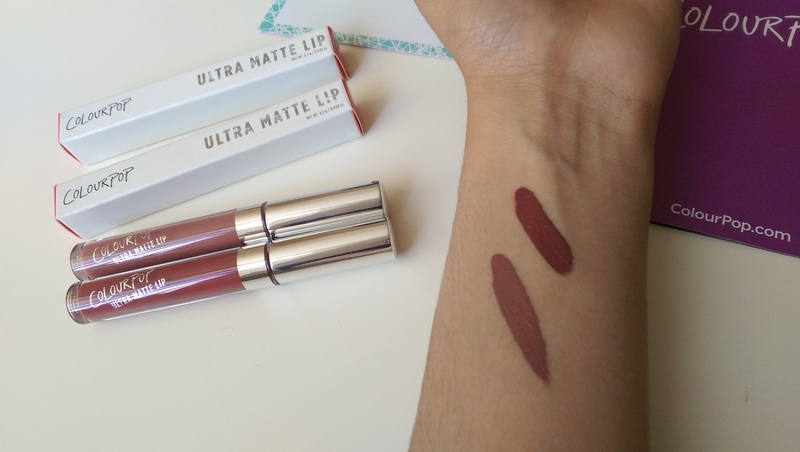 I literally am in love with both the shades and cannot wait to show you the make-up looks I wear with them. What US brands are your favourite? Comment below. 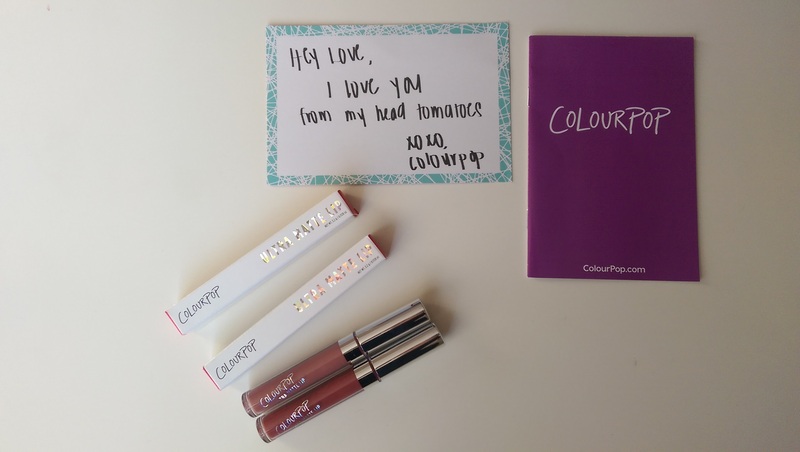 Loved the Colourpop had free international shipping yesterday!